A330-500 is a proposed replacement for A300-600. Some airlines like Lufthansa have been urging Airbus to come up with a successor version to the A300/310 series. Airbus came up with a solution. 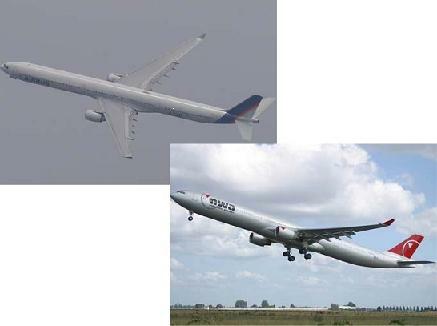 This variation is in combination with the -200 would compete to the Boeing767.